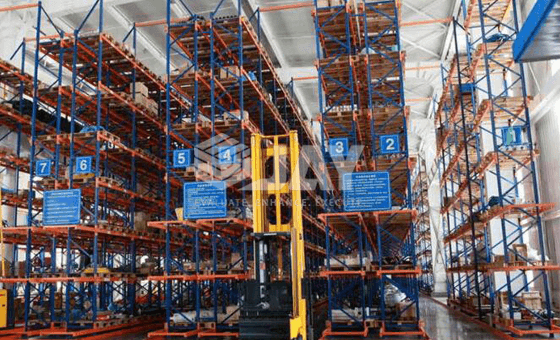 Conventional Pallet Racking for VNA or articulated trucks are high rise storage systems with low aisle requirements, thus making it a high density storage. 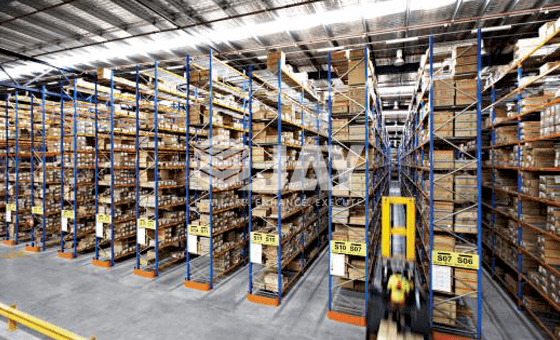 The narrow aisle warehouse pallet racking allows maximum space utilization by making the aisles as small as possible. Along with high lifts the narrow aisle system offers high space utilization. 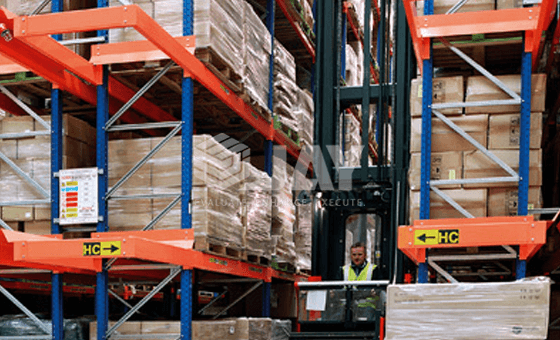 Due to the single deep rack configuration, each pallet position can be easily accessed. The narrow aisle trucks are designed so that order picking can take directly in front of the cab. 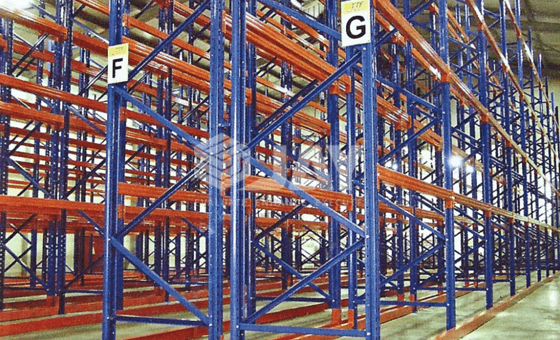 Narrow aisle storage allows strategies such as first-in, first-out to take place in a controlled environment. 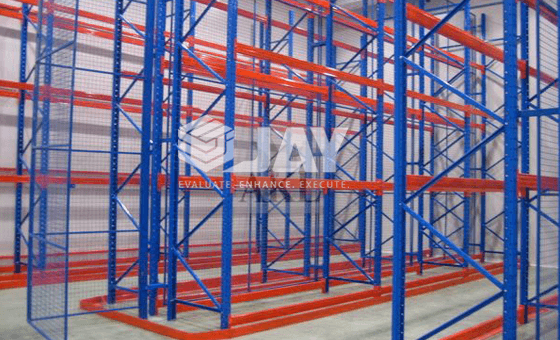 At Jay Storage Solutions’ we provide you with the best narrow aisle pallet racking for your warehouse. Contact us to know more. Very safe operation, because there are no pedestrians in the aisles.